Your Next Assignment is Our First Priority. We’re on the front lines with you. 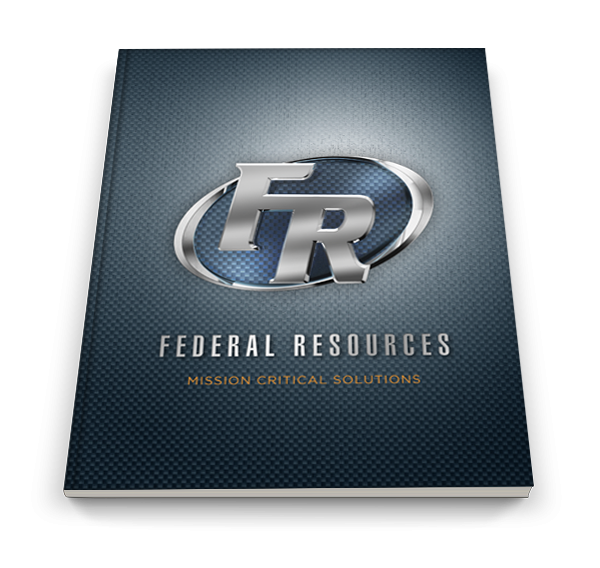 Federal Resources is a single source provider of the customized, integrated solutions your team needs to successfully complete its next assignment. 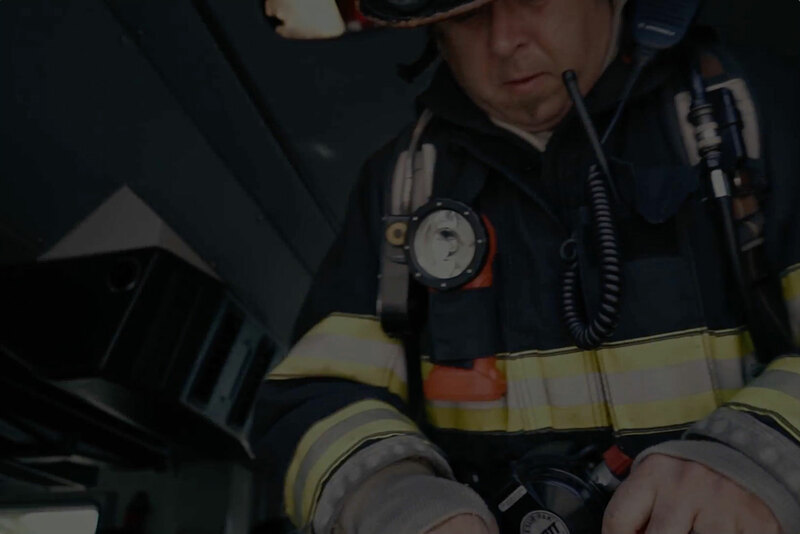 With more than three decades of specialized experience coupled with industry connections and trusted partnerships, FR helps military, first responders and organizational professionals like you equip, train and maintain every component of your next mission, program or project. Federal Resources’ strategic and tactically-skilled professionals dig deeply to uncover innovative, cost-effective outcomes for the challenges ahead or contingents needed. We work behind the scenes to provide masterful, sustainable solutions and support for your team or organization. Your team’s mission is like no other. Delivering comprehensive, mission-based solutions.